Musical maestro and Oscar winning artist AR Rahman has often given credit to Islam for all that he has achieved in life. At a recent event,he revealed how curious people often ask him if Islam would do the same for them. Rahman speaking at the launch of his biography, Notes of a Dream: The Authorized Biography of AR Rahman, shared what he tells people when they ask him about his conversion to Islam. “It is not about converting or not. It’s whether you find the spot, whether it presses that button in you. So for me the spiritual teachers, the sufi teachers taught me and my mom things which are very very special, which are there in many faiths. So this is the faith that we took and we stand by it,” he said. He added that his faith has kept him on the right track. “It save me from many falls because between every prayer there is ‘Oh! I have to do the prayer so I can’t do this mischief’. So the evening prayer is gonna come so then I can’t do. So it covers you and a sense of peace comes in early morning...in other faiths too,” he said. “’Notes of a Dream’ has been a journey for me that took me to those corners of my life which have remained candid for a long time. 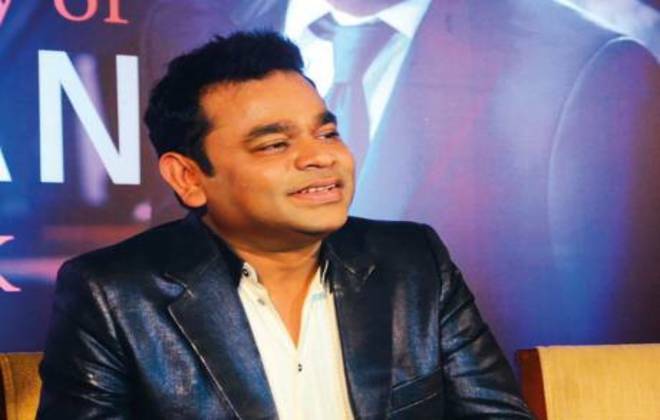 The insightful conversations with Krishna Trilok have unravelled parts of my creative and personal life which are not known to many,” Rahman said in a statement. He said he is humbled by the people who have showered their love and prayers on him by loving their work. “Nothing could be possible without their acceptance. Hope this book creates a sense of positivity, perseverance, and love among the readers. It is an uplifting and balancing act of words put together in soothing sentences by Trilok,” he added.